Calling all Ken Oliver Crafts fans, we are now recruiting new members for our Creative Team to promote and showcase the complete Ken Oliver Craft range. 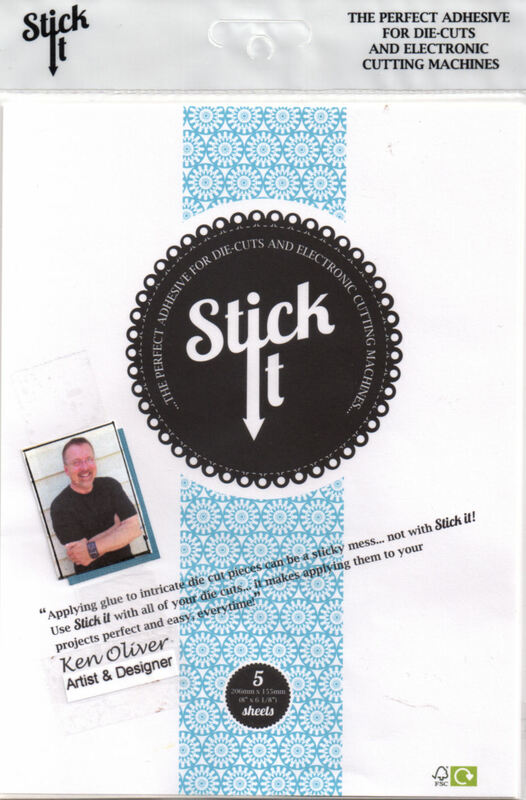 · Generous amounts of Ken Oliver product. · Product from our Blog Hop and Promotional Partners. · Be featured on the Ken Oliver Blog and across all our social media platforms. · Have your work shown at Trade and Public Fairs. · Access to the Creative Team Secret Groups. · Blog Badge and Watermark. · Be able to create across multiple crafts such as mixed media, card making, scrapbooking, upcycling, off the page etc..
· Promote Ken Oliver product on your personal blog and Facebook and other social media platforms. · Participate in a monthly team challenge following a different brief and theme each month. · Be active within the team secret group. Name, address, phone number, headshot and email address. Short biography (tell us a little about yourself and why you would like to join the Ken Oliver Creative Team. Links to your online galleries, blogs, Facebook, Instagram, Pinterest and Twitter pages. A List of other design teams you are now on or have previously been on. Send four (.jpg) images that will best showcase your creativity, at least two of these projects must be either an altered art, mixed media, home décor, off the page etc . Use of Ken Oliver Product an advantage. We are so excited to see your submissions and hope to have you join us soon. Yes!!!!!!!!!!!!!!!!!!!!!!!!!! I'm going for it! good luck to all entrants! would love to work with Ken!